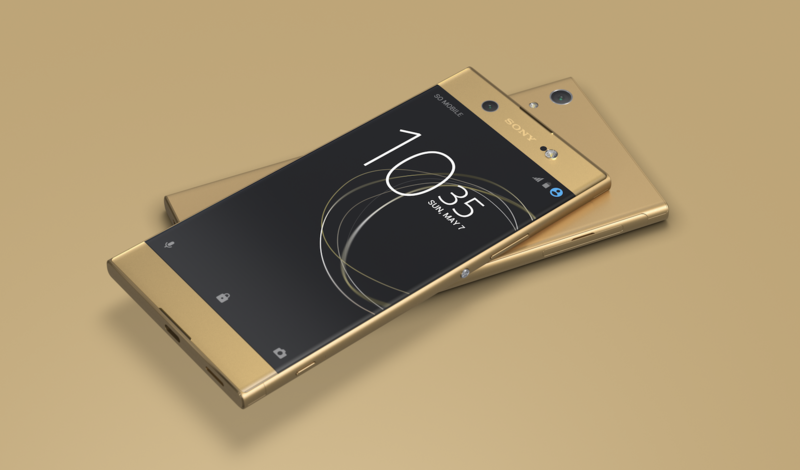 Xperia Blog has already received several confirmations from XA1 owners, so if your device doesn't have it yet, you probably won't have to wait long. While some users are reporting improved performance, the phones' blue light filter has been removed, so it's not all good news. The OTA has a build number of 48.1.A.0.116, with the February 5 security patch level included. No word yet on if the update contains Project Treble compatibility, but it's not very likely.